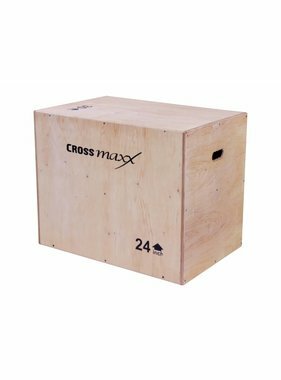 Plyo boxes are the ideal addition for both the novice athlete and the experienced athlete to improve strength and endurance. 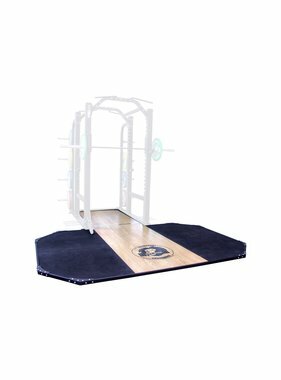 Plyo boxes are multi-functional and suitable for gyms, CrossFit® boxes and functional training rooms. 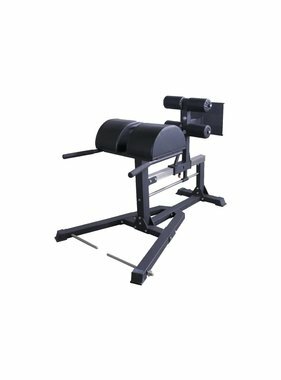 The wooden plyo box is one of the most famous plyo box, but we also offer different types of soft plyo boxes. 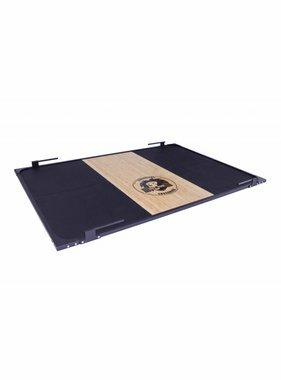 Ideal for people who are afraid of damaging their shins on a wooden plyo box. In addition to plyo boxes, we also offer jerk blocks. 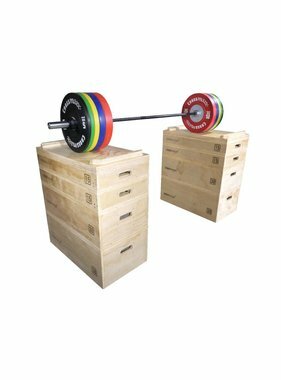 With jerk blocks you can test your maximum strength without having to worry about re-racking the barbell or rebuilding the weight with a missed lift. Do you want to know more about the products we supply as a fitness wholesaler? Then contact us for more information.